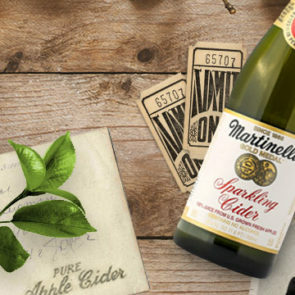 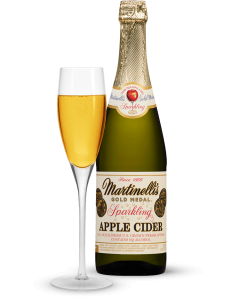 Toast to great moments past and present with our non-alcoholic Classic Heritage Label Sparkling Cider. 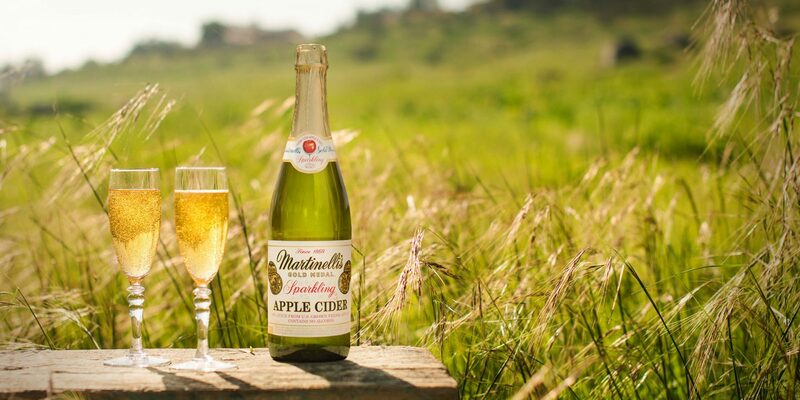 This label design pays homage to our founder’s original Champagne Cider. 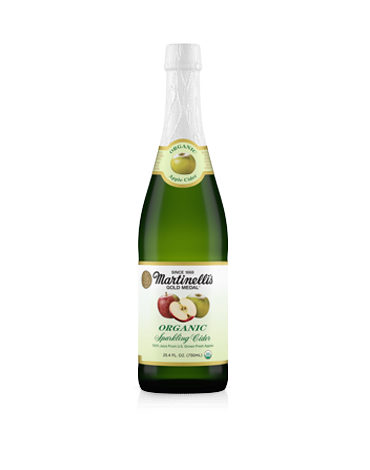 As always, the bottle is filled with 100% juice from U.S. grown fresh apples. 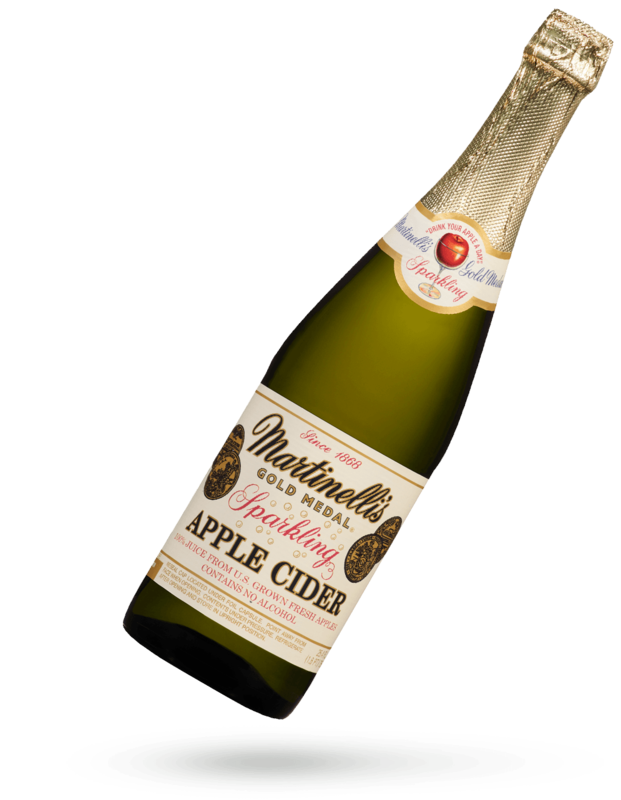 Exclusively sold at Sam’s Club. 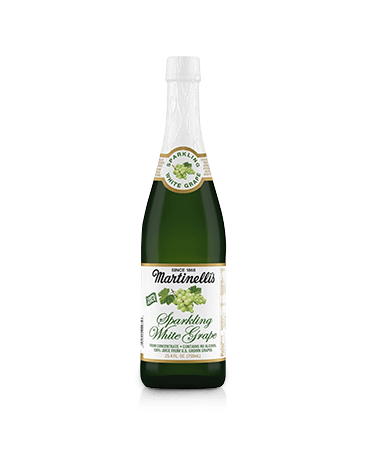 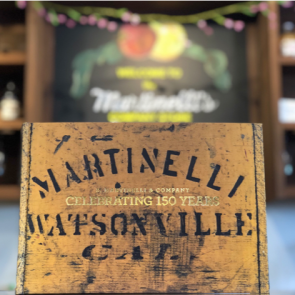 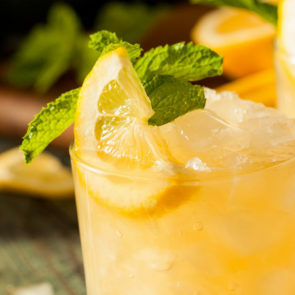 In 1941, Martinelli’s employed women to help run the factory during WWII.